For those seeking solitude, this is the place. 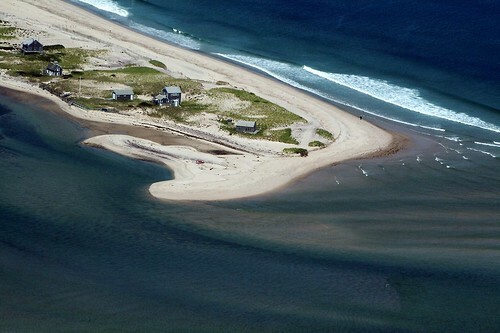 Located at the southern end of Orleans Nauset Beach, this beautiful stretch of beach is accessible only by boat. How to get there: Take your own from Pleasant Bay, or jump on a local area water taxi for a small fee.